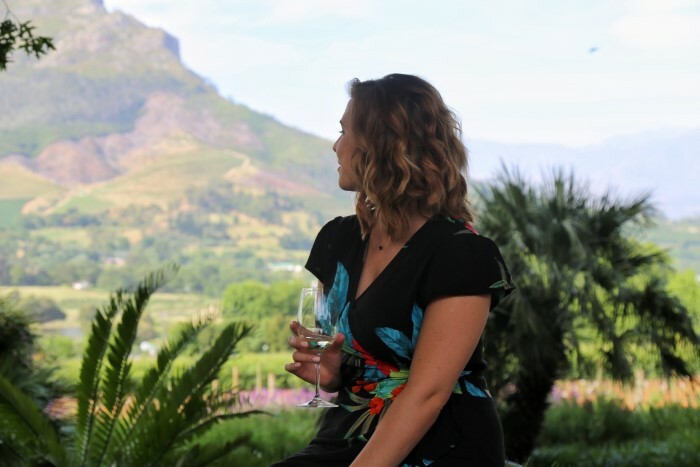 I must admit, when I first started planning my South African Adventure, Safari was top on my list (which you can read all about HERE!). 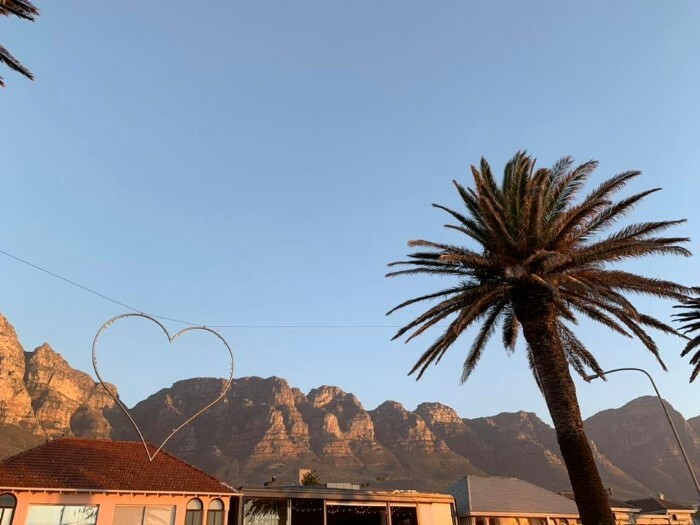 For a lot of people Safari is a South African holiday and could be the entirety, but if you’re heading over to SA then a trip to Cape Town MUST be part of your itinerary! 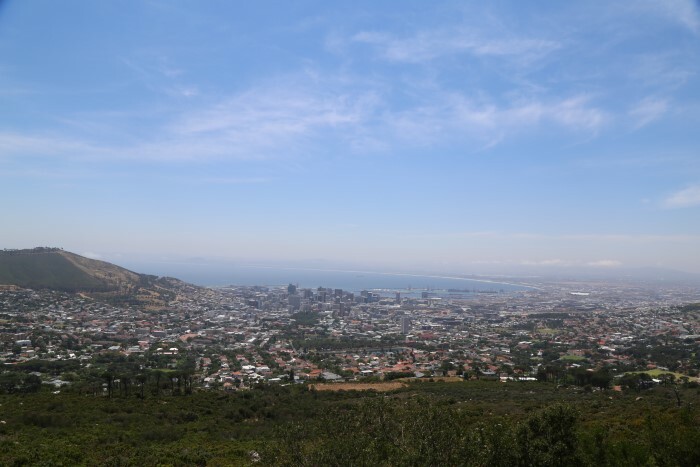 We flew from Johannesburg to Cape Town with South African Airlines – just two hours and you’re there, so easy! To get to South Africa from the UK I travelled on South African Airlines snazzy new A330-300 plane overnight from Heathrow direct to Johannsburg. 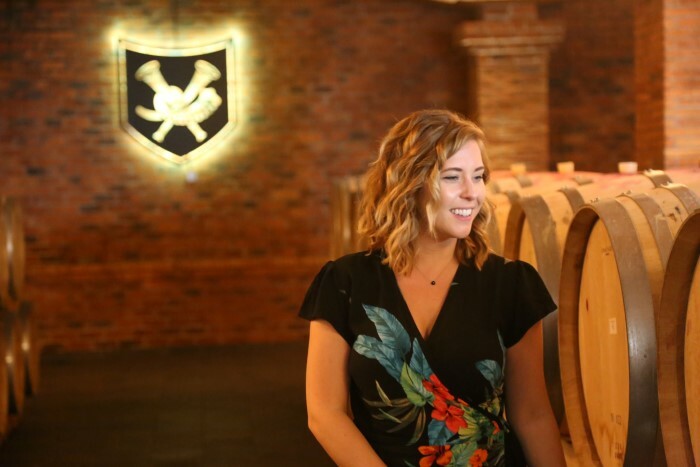 Flights from London to Johannesburg start at £520.42 return and go daily with over 30 easy onward connections – what are you waiting for?! 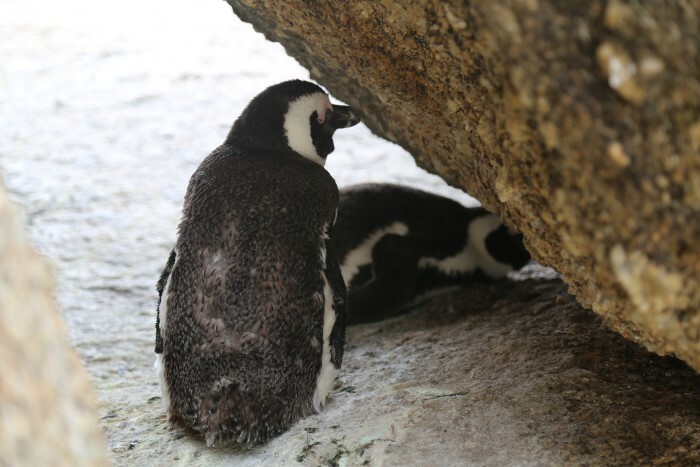 We only had a couple of days in Cape Town so we had to work quick on the sightseeing. 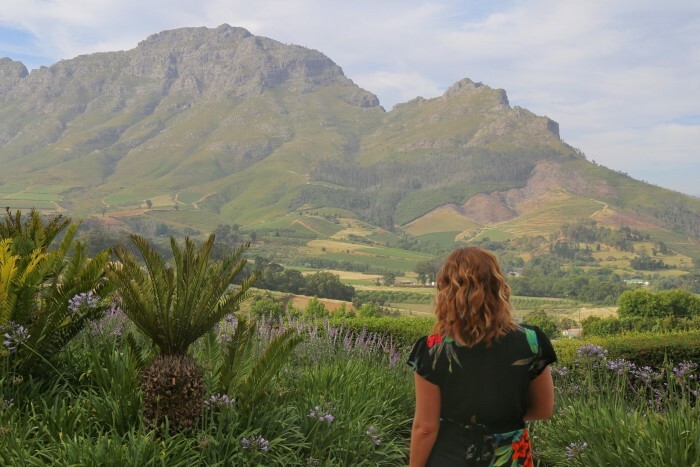 Here’s my ultimate guide on what you need to (and can realistically) see in Cape Town on a short visit! We actually stayed in an AirBnB (The Crystal Apartment) for our time in Cape Town and we got a two bed apartment with a pool for around £70 per night each! With a secure car park for our hire car, manned reception and yes & coffee waiting in the kitchen it was he perfect base for exploring the city and resting our heads in the evening. 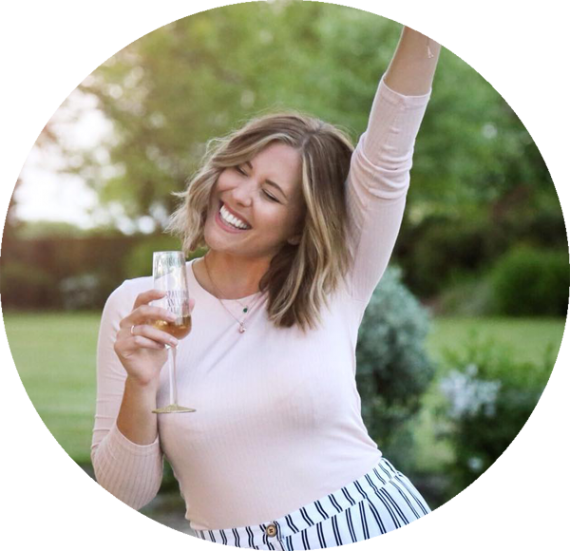 Don’t feel like you need to stick to expensive hotels during your trip, take a look at AirBnB and see what’s out there! The beachfront in Cape Town looks like Miami! With gorgeous sand, great waves, palm trees and beachfront bars. At sunset Cape Town has such a cool young vibe and it was awesome for a spot of people watching work a beer or a gentle stroll after dinner. Table mountain, the 8th wonder of the world! 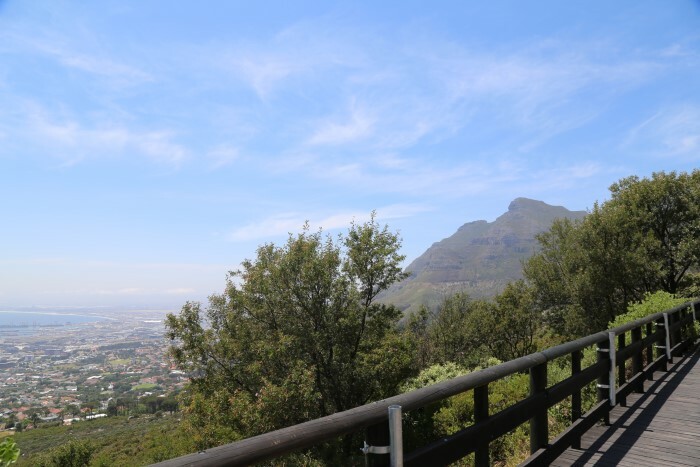 You can’t come to Cape Town and not take a cable car up Table Mountain for some epic views – just make sure you book in advance as the queues for this one get BIIIIG and bring your camera of course! 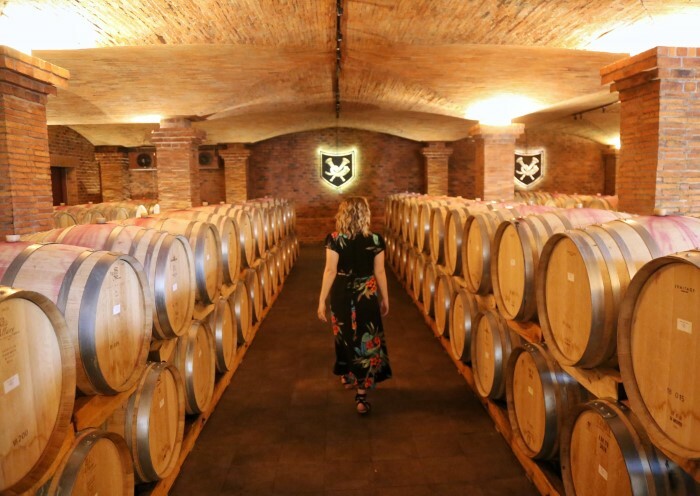 If you’re into your wine then you must take a trip to the wineries of Cape Town! There’s even a little tram that goes between the wineries so no one has to play designated driver – WIN! 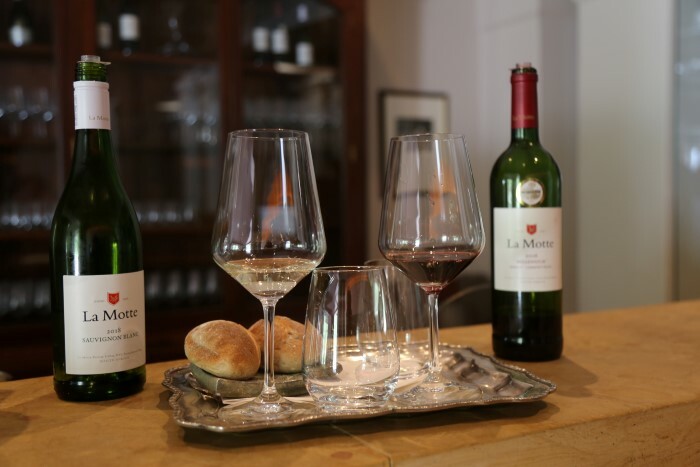 With wine tasting boards starting at around £3 and very knowledgeable staff you can have a sip of all the different wines each winery makes and really take yourself on a wine journey round South Africa. 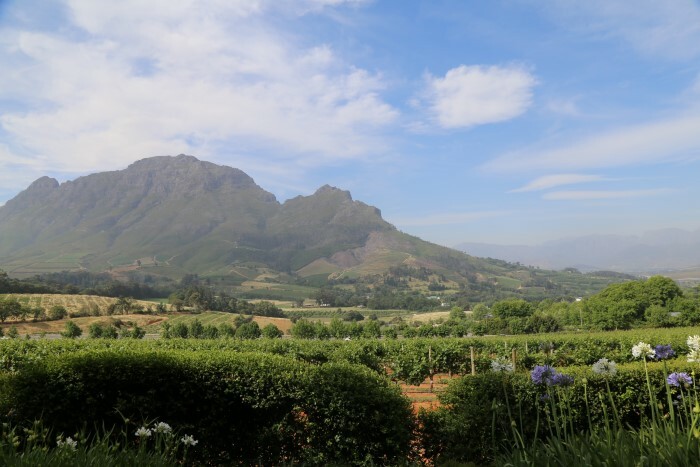 Book in for lunch or just enjoy the lovely South African sun with stunning vineyard views! 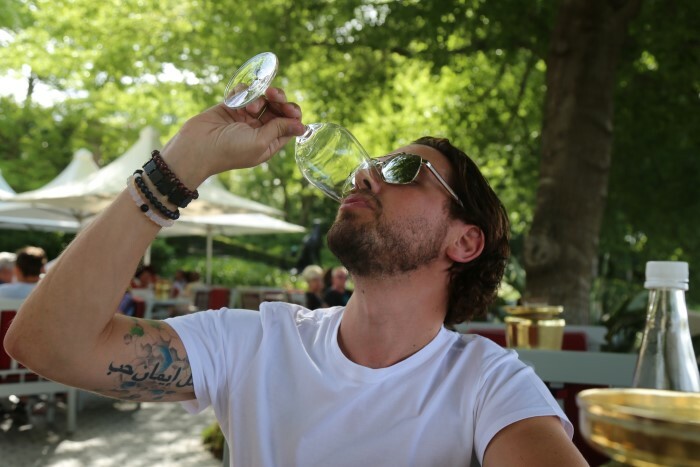 This was one of my favourite days in Cape Town, especially with the warm weather and great company of The Good Things Guy! You can’t come to Cape Town and not take a drive around Cape Point. 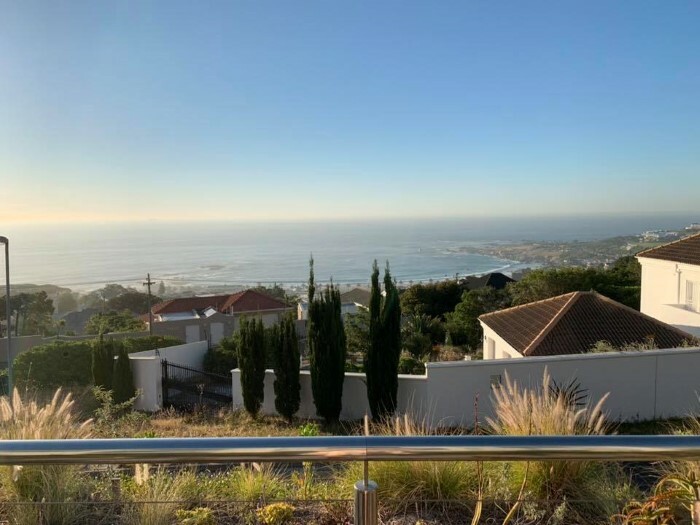 With stunning views, long romantic winding roads and the perfect drive for your favourite soundtrack, Cape Point drive is a must. 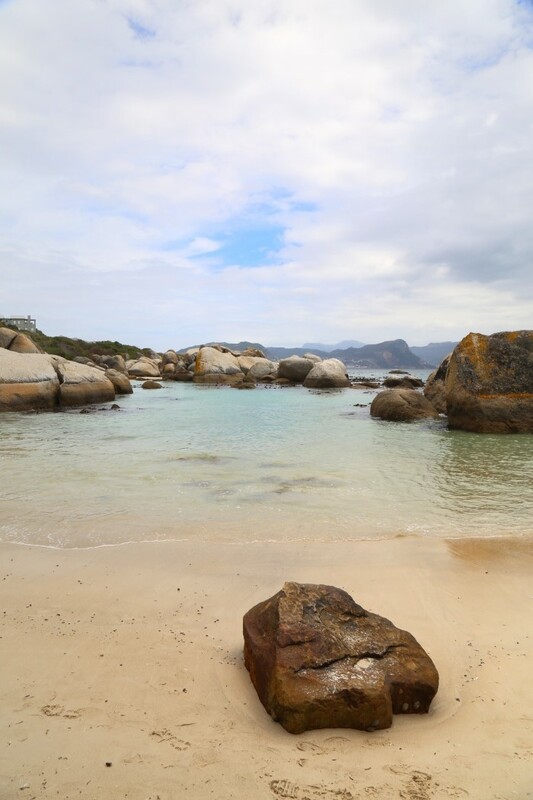 And of course we couldn’t come to Cape Town without a visit to Simonstown and Boulders Beach where you can sunbath and swim with penguins! Yes, penguins! They’re all along the beach in their thousands and the local beaches are also big on conservation helping breeding programmes to flourish. This was an amazing experience, I couldn’t believe how close and how calm they were. 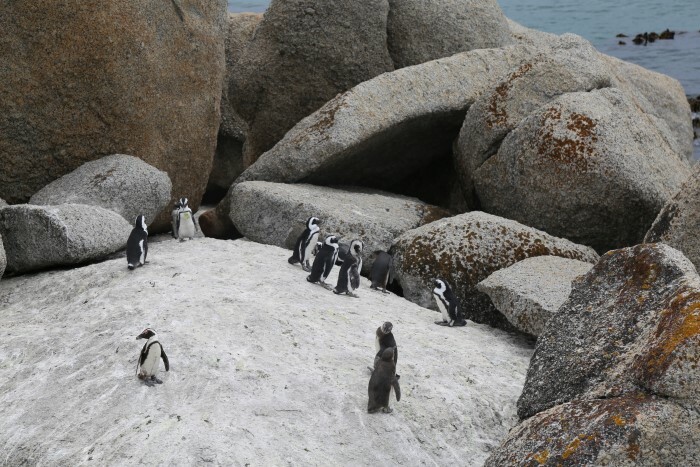 Penguins on a beach – who knew! 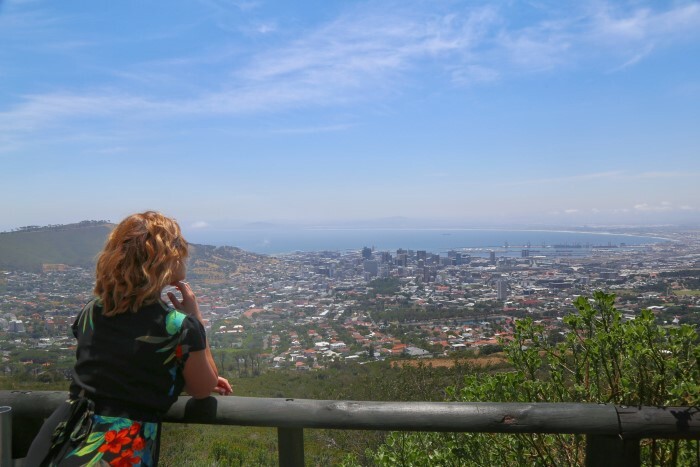 Our visit to Cape Town was awesome, I loved it here and it has such a different vibe to Johannesburg. 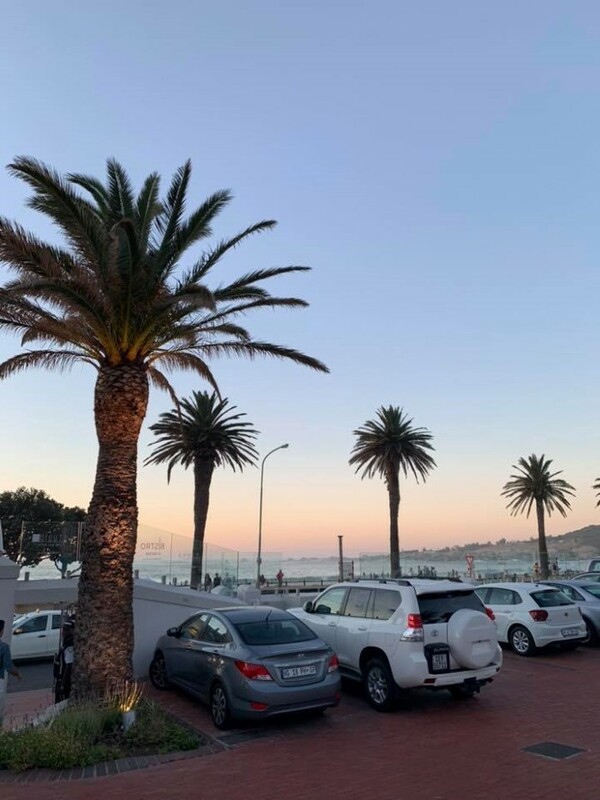 The super cool coffee shops and chilled out vibes make Cape Town a great place for a break – I absolutely loved it! 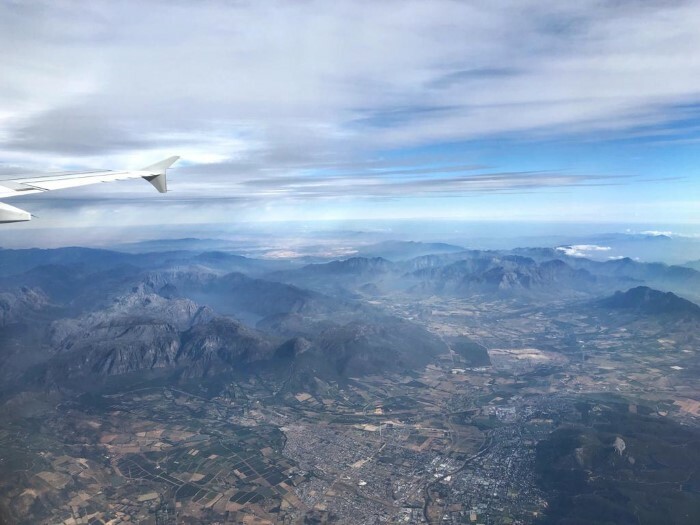 *My flights with South African Airways to Johannesburg and Cape Town were gifted in exchange for blog content about my trip! As always all opinions are honest and my own.